Plannja Modern's slim profiling and vibrant colours give your house its own unique look. 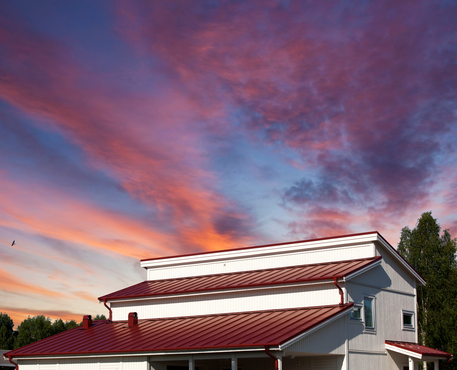 Plannja Modern raises the bar for Scandinavian roof design. This design suits both functional and more classical house and roof styles. 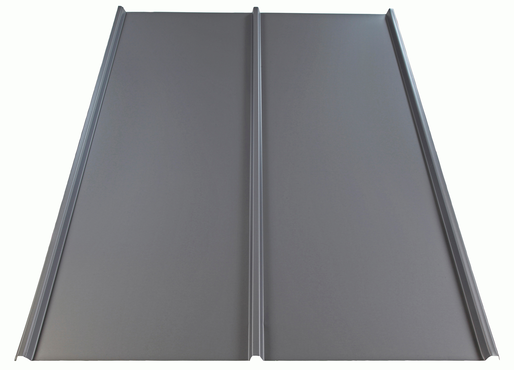 The roof's flow of profile lines speak of good, solid handicraft, which, together with your choice of colour, afford your house a distinguished, contemporary look. Plannja Modern is finished with age-resistant Hard Coat and is available in several choices of colour.